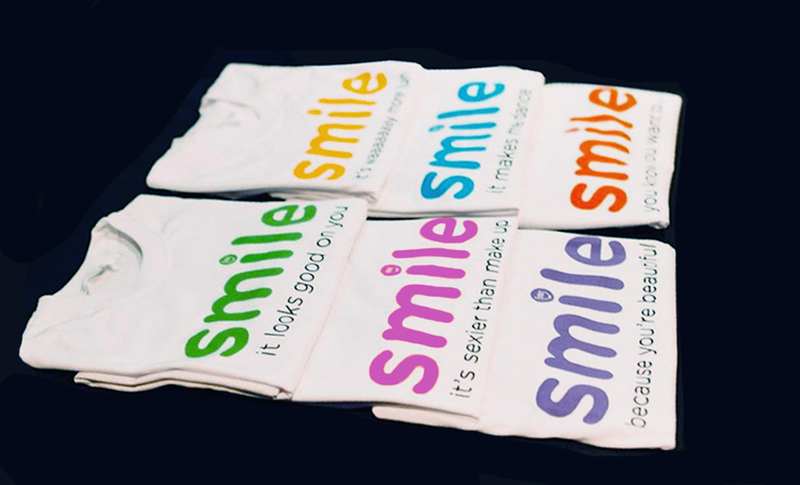 CLICK ON THE IMAGE GALLERY to the left to see all the amazing colours, sayings and sizes that are available. 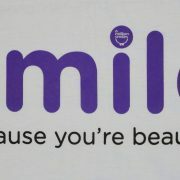 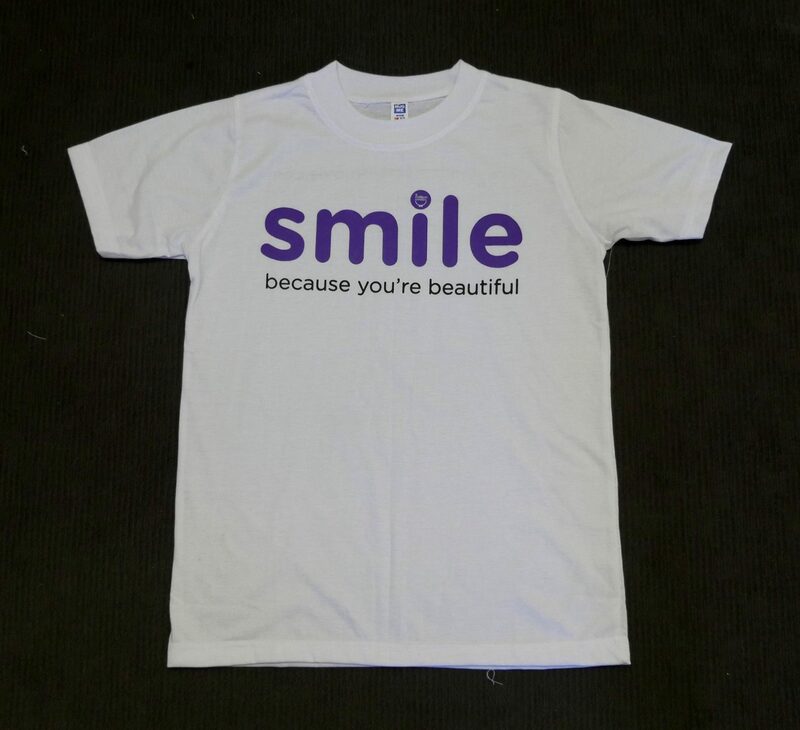 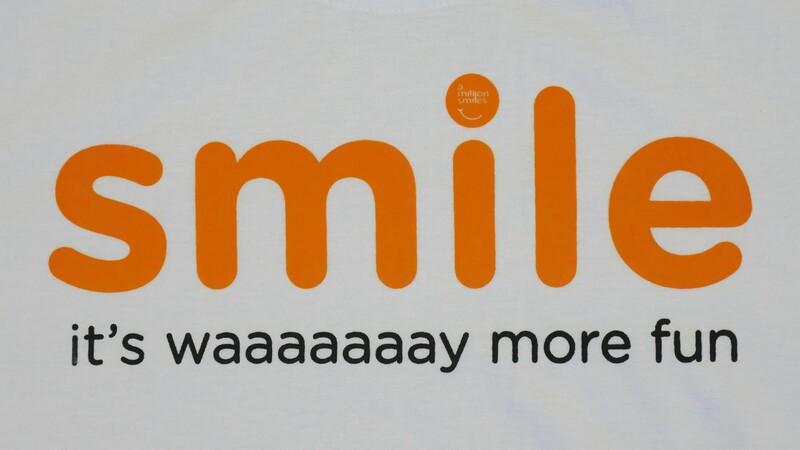 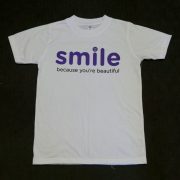 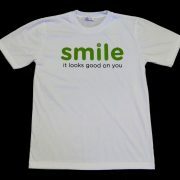 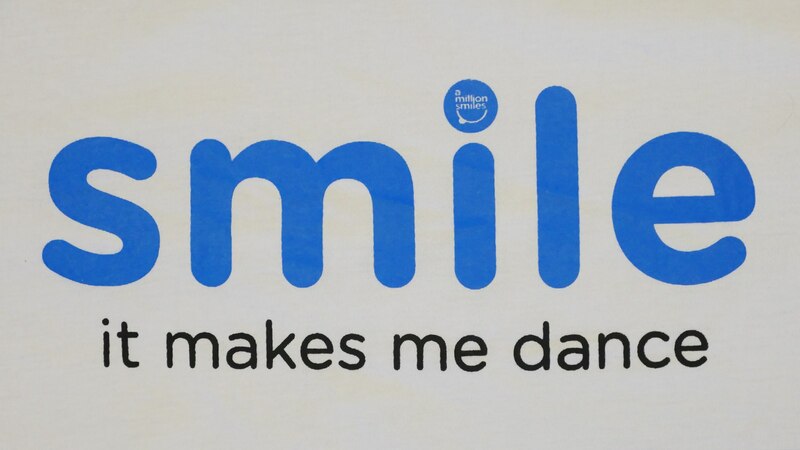 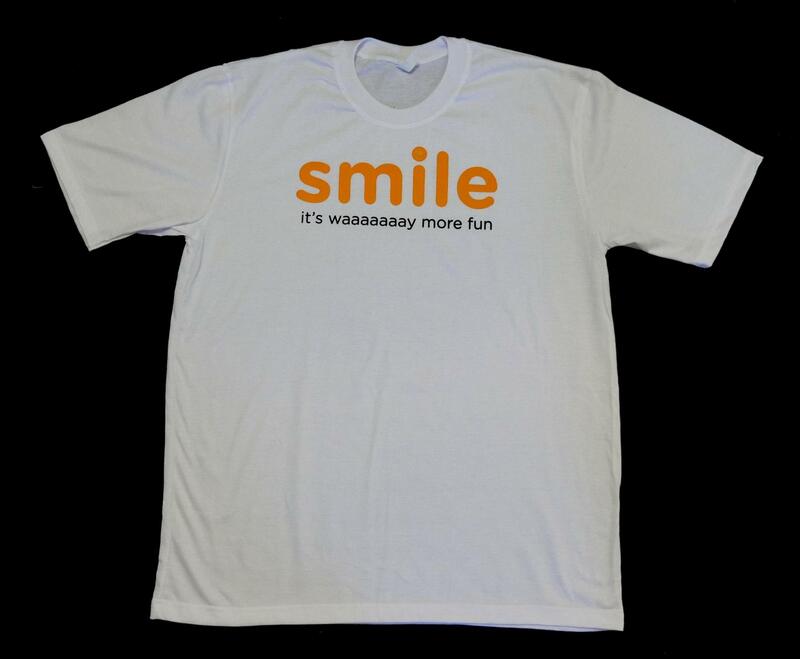 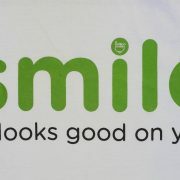 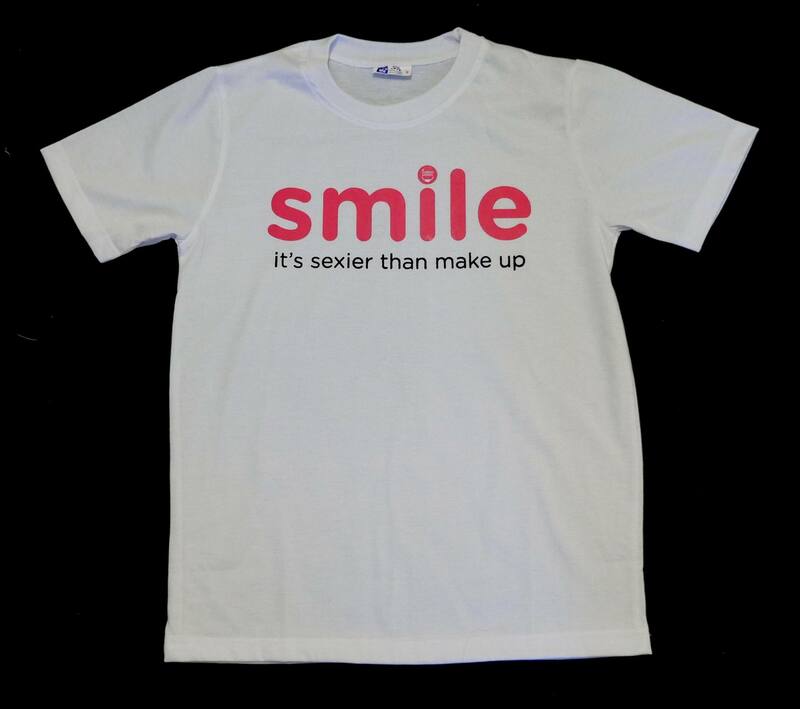 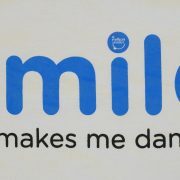 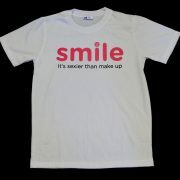 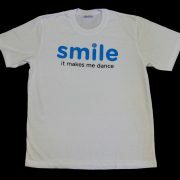 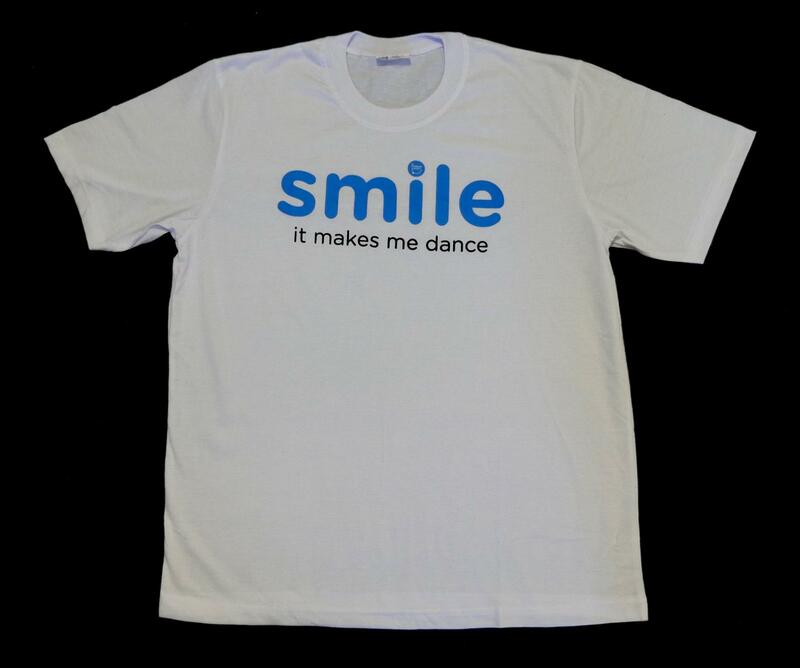 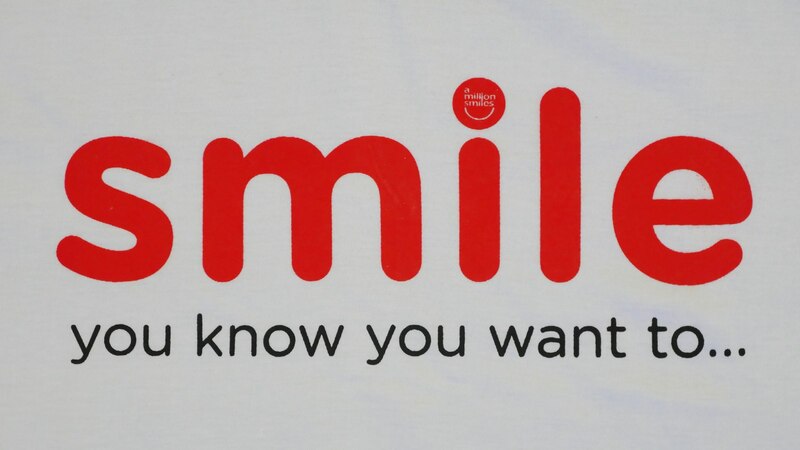 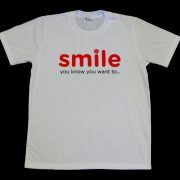 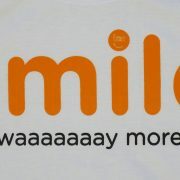 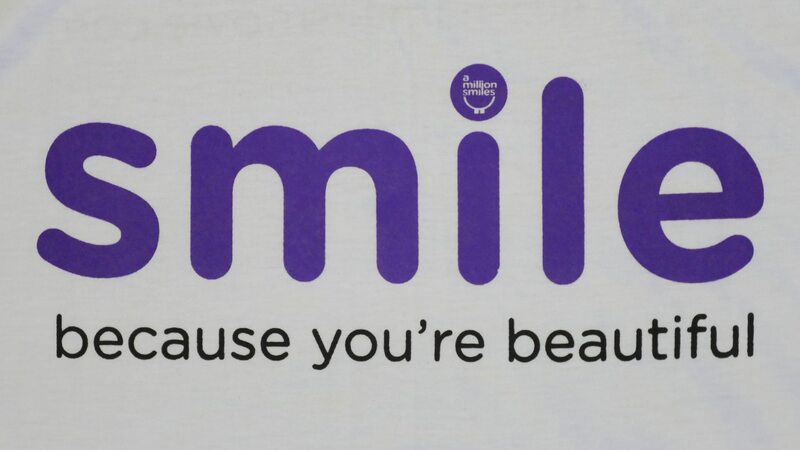 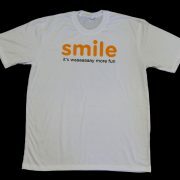 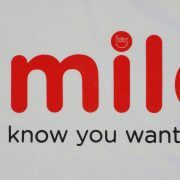 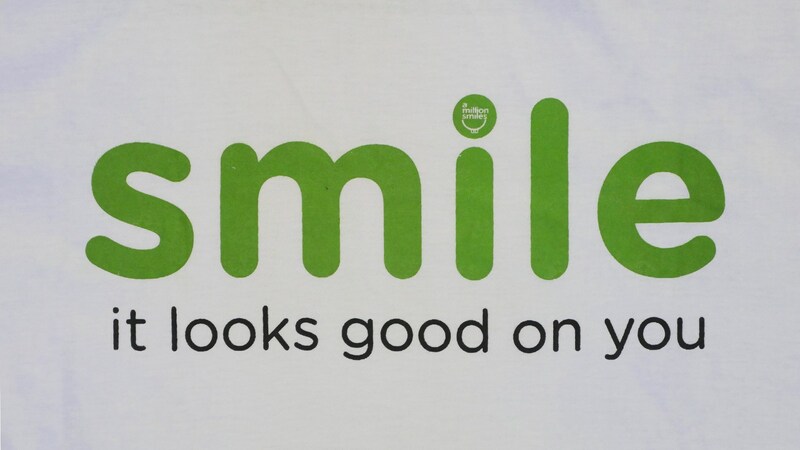 These popular t-shirts make an awesome gift to yourself or others, and are sure to get you and those around you smiling. 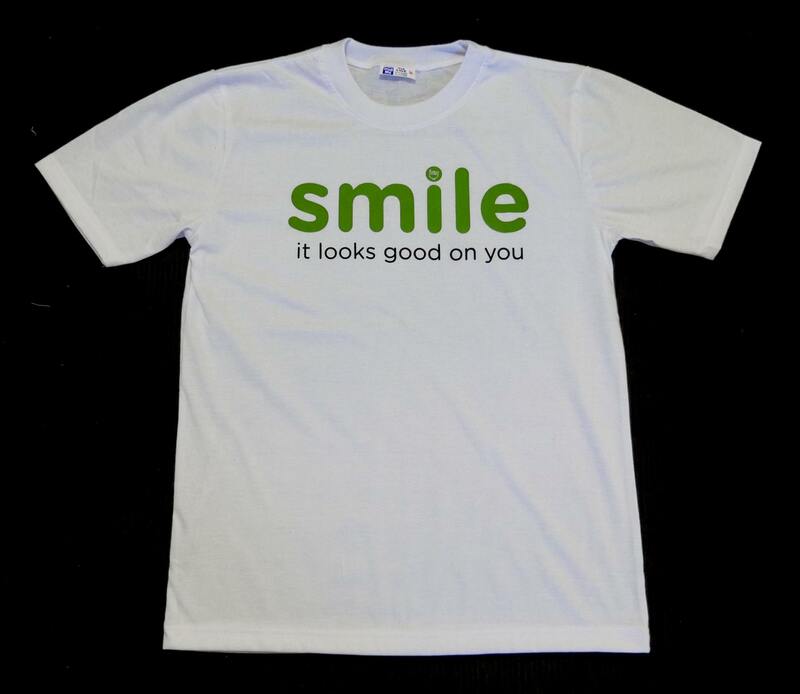 All tees are 100% cotton and made by a small family company in Sri Lanka who we are in regular contact with (trust us they’re beautiful). 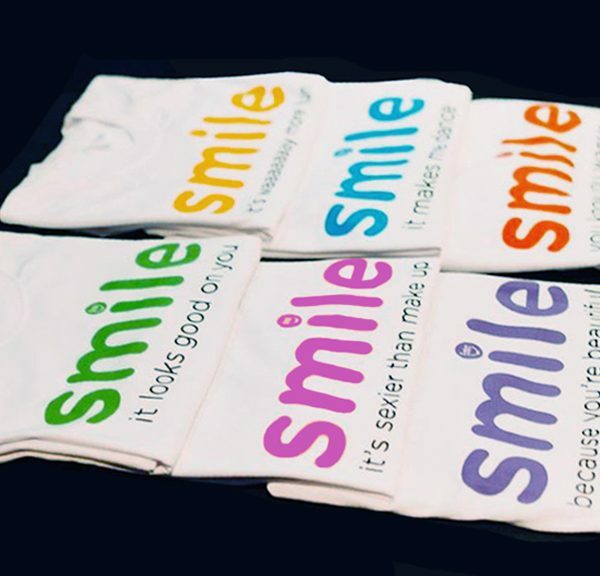 The cotton is 160gsm quality with high-quality screen printing that lasts for hundreds of washes.